If you love Japanese Anime or read Manga you’ll want to wear this tee on your next trip to Japan. 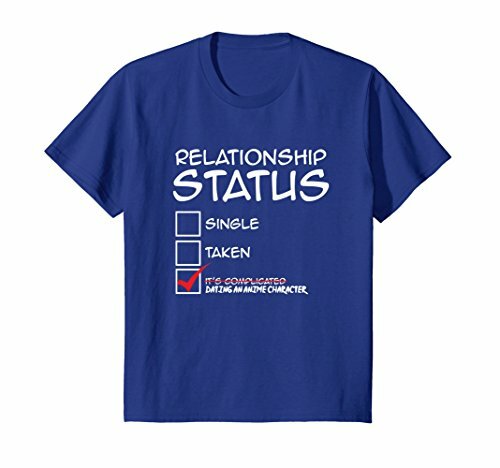 This distressed t-shirt is perfect for anyone who dresses up in Cosplay; makes a great otaku culture Holiday and Birthday gift. 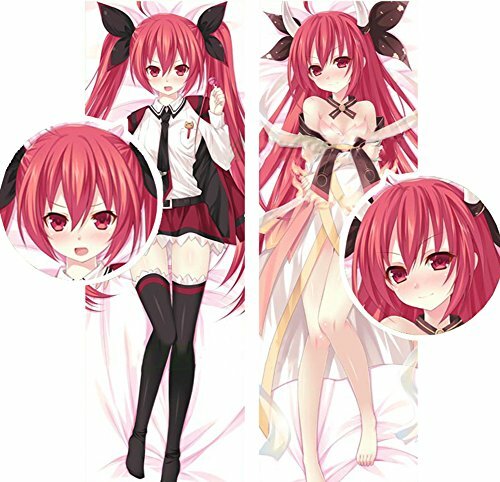 Otaku Japanese Subculture Anime Manga Obsessed Gift Novelty Apparel. 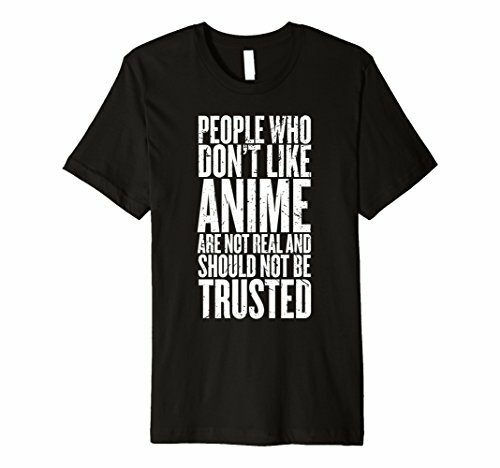 This anime meme shirt is perfect for men, women and teens who love watching japanese animation. 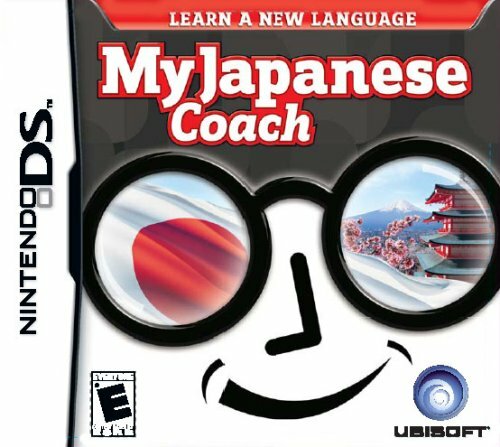 Please Notice me Senpai! 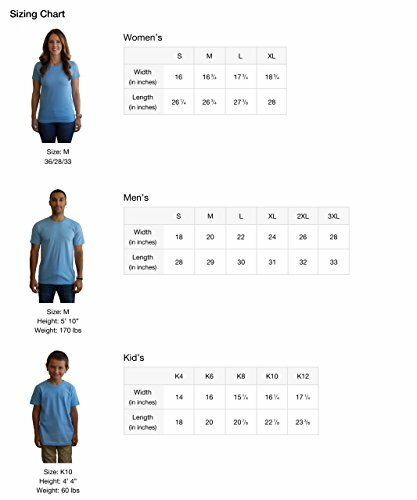 If you love Japanese Anime or read Manga you’ll want to wear this tee on your next trip to Japan. 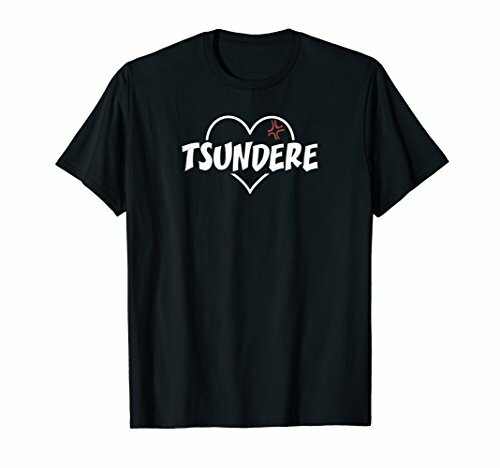 This distressed t-shirt is perfect for anyone who dresses up in Cosplay; makes a great otaku culture Holiday and Birthday gift. 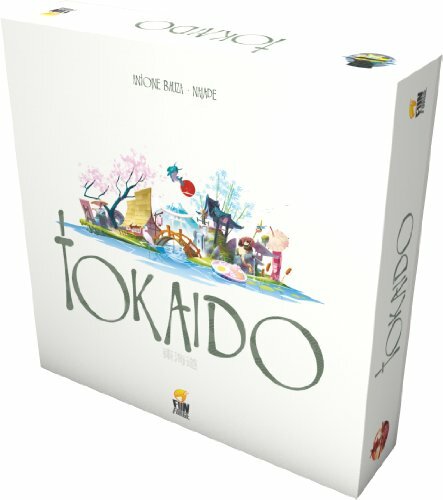 Otaku Japanese Subculture Anime Manga Obsessed Gift Novelty Apparel. 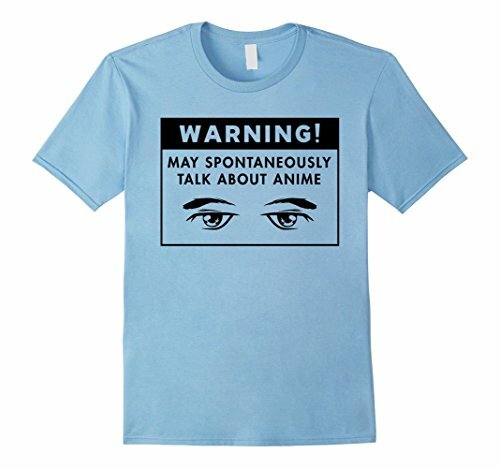 This anime meme shirt is perfect for men, women and teens who love watching japanese animation. Please Notice me Senpai!